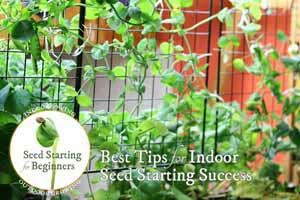 Indoor Seed Starting for Beginners | Sow Indoors Grow Outdoors is a complete, easy-to-follow guide for new gardeners who want to start seeds indoors to grow outdoor plants. 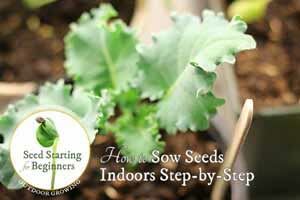 Dig in and see how easy it is to grow annual and perennial flowers, herbs, and vegetables in your home. 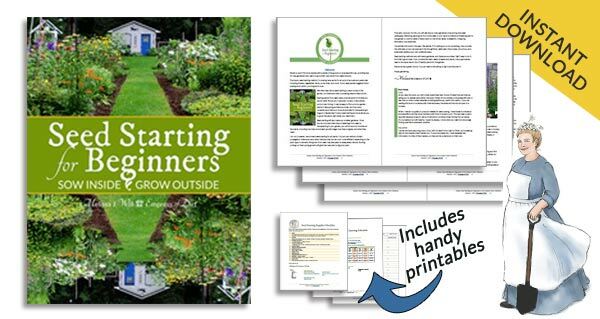 These excerpts (below) are from the ebook, Seed Starting for Beginners: Sow Inside Grow Outside, sharing everything you need to know to start your own garden plants from seeds indoors. About 6 years ago, we had to move. 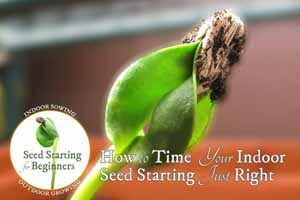 I had to give up a garden I loved very much and start over with a big, bare yard. 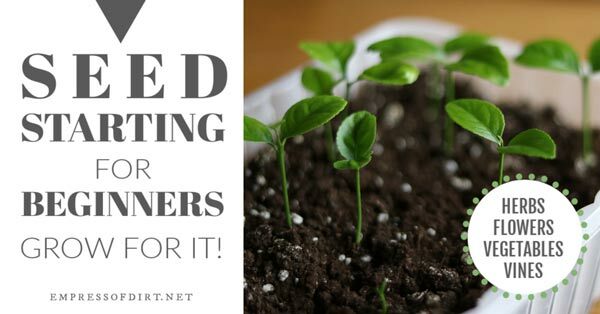 Even if I could find all the varieties of plants I wanted to grow at local garden nurseries, I knew there was no way I could afford them! 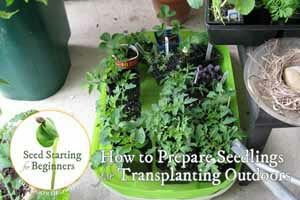 My old garden was a small, urban lot, with every square inch filled with plants. 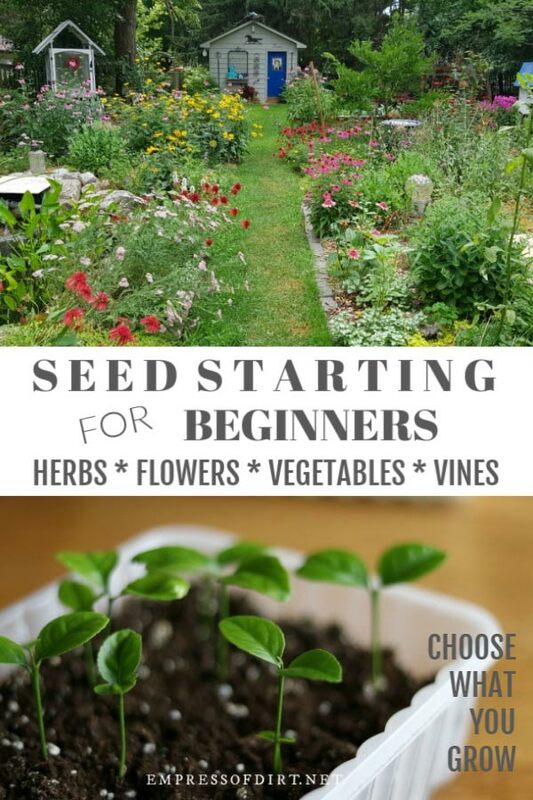 With that style of growing, I knew I had to up my seed starting game to have a chance at flower-mania in the new garden. 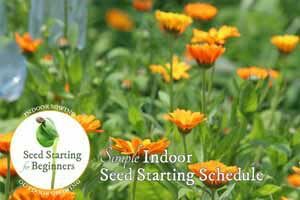 Each year since we moved here, from February to May, I start batches of seeds indoors and raise the seedlings under fluorescent lights. No fancy equipment: just the same lights you would use in a workshop or basement. 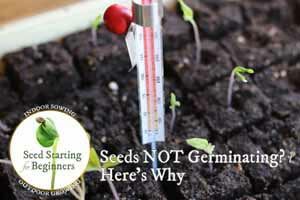 My seed-raising has been so abundant, that I’ve been able to fill several huge garden beds in just a few years. 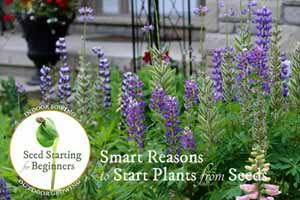 I’ve got about a hundred different flowering perennials, plus I grow a range of vegetables and herbs each year as well. I have many old favourites and also try a bunch of new ones each year. 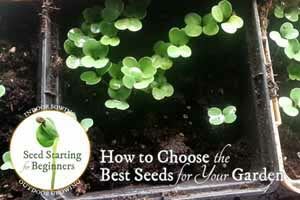 It’s often said that seeds aren’t expensive so what have you got to lose? But I see it a bit differently. 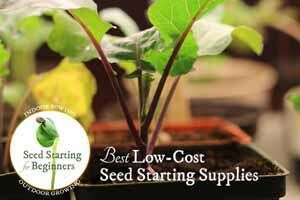 I do find seed buying can start to get pricey, especially when you want to grow a lot of different plants. 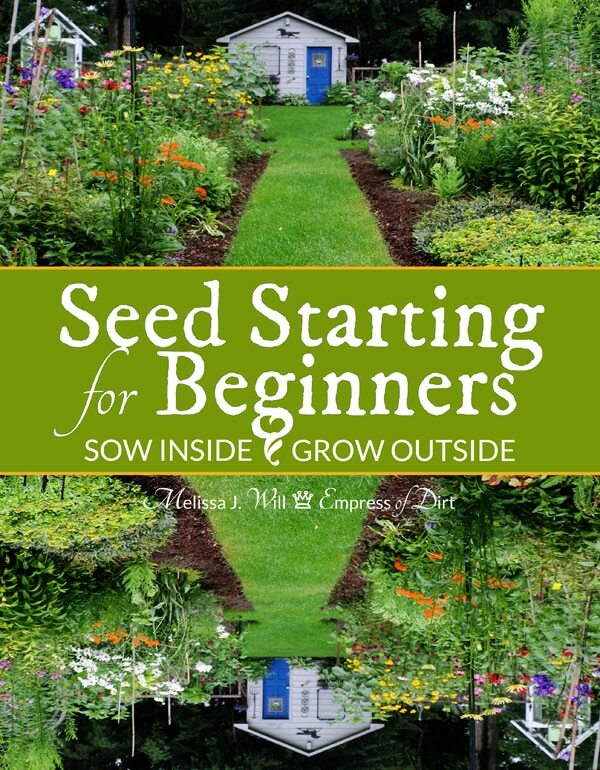 My remedy is a thoughtful, waste-free approach to seed sowing that you’ll find in the book. If you are new to this, I do hope you’ll try it. 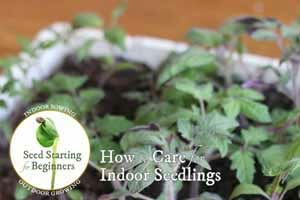 Indoor growing is a great antidote to the winter blues, and a lottery win for gardeners like us who love an abundance of healthy, beautiful plants.